Exodus from Liberty University will be leading worship Friday night, Saturday morning, Saturday night, and during the University Hills worship service at 10:30am on Sunday! Sign up and details: HERE!!! This entry was posted in Uncategorized on February 28, 2014 by Bo. 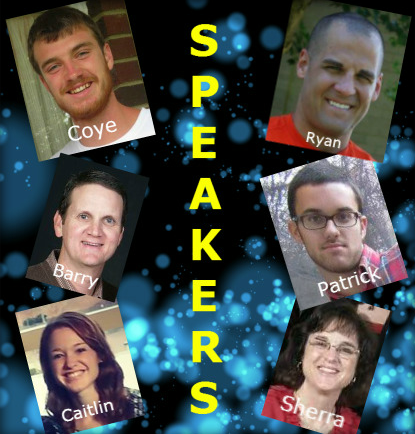 Who is Speaking at DNOW this year? Sign up for this FREE student event HERE! This entry was posted in Uncategorized on February 27, 2014 by Bo. Several people were involved with moving what was movable from the kitchen next to the Fellowship Hall to room 111 (right across from the Student Center). The Wednesday evening meals team provided desserts and drinks last Wednesday with a great crowd attending the fellowship time and “The Story” training in the Student Center. This Wednesday the usual Wednesday evening meal procedure will pick back up with some delicious BBQ! Come on to the Student Center this Wednesday for some fellowship time and the third installment of the “The Story” training. This entry was posted in UHBC Facility Update, Uncategorized on February 25, 2014 by Bo. The glory of gadgets, goodies, and greenery fades in the light of the knowledge of glory of God in the face of Christ. Have you fixed your gaze on Christ this Christmas? Can others see that you are fully satisfied with Him? You’ve seen His glory in His mission. 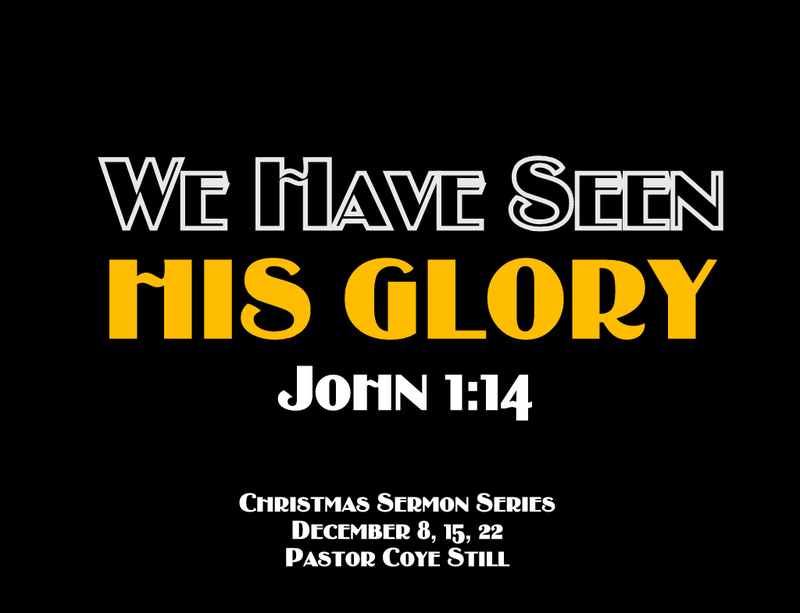 Can people see His glory in your mission? Are you the inexpressibly privileged heir of the glorious King of all Creation? If so, why and how are you? The answer can reignite your love for Jesus. The word of God is the self-expression of God. When God spoke most fully in the word made flesh, here is what we heard: grace and truth! Can you think of anything that you need to hear more? This entry was posted in Uncategorized and tagged pa on December 5, 2013 by Bo. Mentor a Student while Training for a Half-Marathon! Would you like to invest 18 weeks mentoring a high school student? Would you like to do a half-marathon? If yes… read the invitation below and contact Kelly Merkl at kmerkl@mgrf.orgor 240-723-6601. “MGR Youth Empowerment, a non-profit partner of CMS, is looking for teachers and community members to get involved with a new program to the Charlotte area called Team M3. This is a half-marathon training program that recruits students from Vance High School and pairs them with adult mentors that will help them get to the finish line. Training will officially start Monday November 5th and last for 18 weeks until the North Carolina Half-Marathon in Concord, NC on Sunday March 9, 2014. Mentor Commitment: Run with mentee a minimum of 1-2 time per week (as your schedule allows); Connect with them via phone or email at least 1 time per week to check in on training progress. There will be organized group runs on Mondays and Tuesdays after-school that mentors can choose to attend if it works with your schedule. This entry was posted in Uncategorized on November 1, 2013 by Bo.